(BPT) – When additive manufacturing technology – better known as 3D printing – was first invented more than 30 years ago it was intended to make the product design and manufacturing process more efficient. At that time, 3D printing was used primarily as a way to create prototypes to validate and perfect product design, but the inventor, Chuck Hull, had no idea how it would change the way we live. 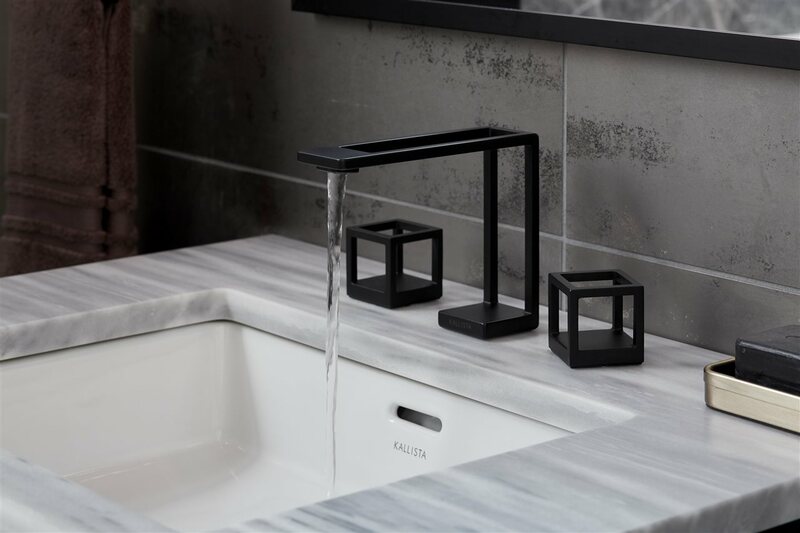 One example is when Kallista, a division of Kohler, sought to execute its new Grid Sink Faucet design, the company quickly realized the idea could not be executed via traditional manufacturing methods. Rather than sacrifice the design, the team turned to 3D printing. The result was a faucet that delivers on its design without compromising functionality. * Faster results, favorable returns. The 3D printing process offers a new level of accuracy and rapid part production with the ability to reduce – and in many cases, eliminate – material waste, which also favorably impacts a project’s overall bottom line. This entry was posted in Real Estate on October 22, 2018 by Mike.